Register for one of our FREE Business Growth Briefings. 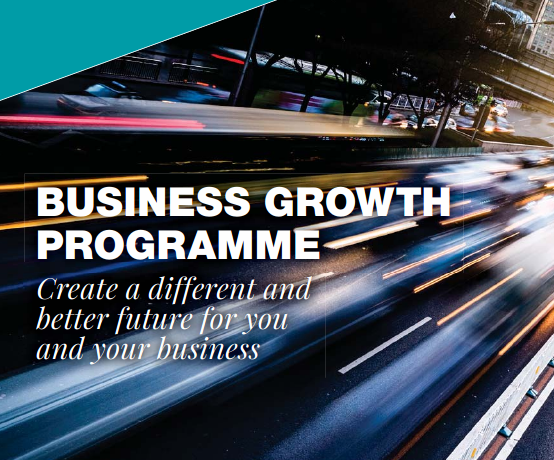 Download the BGP Brochure This programme helps ambitious owner-managers, like yourself, who are looking to create a different and better future for themselves and their business. 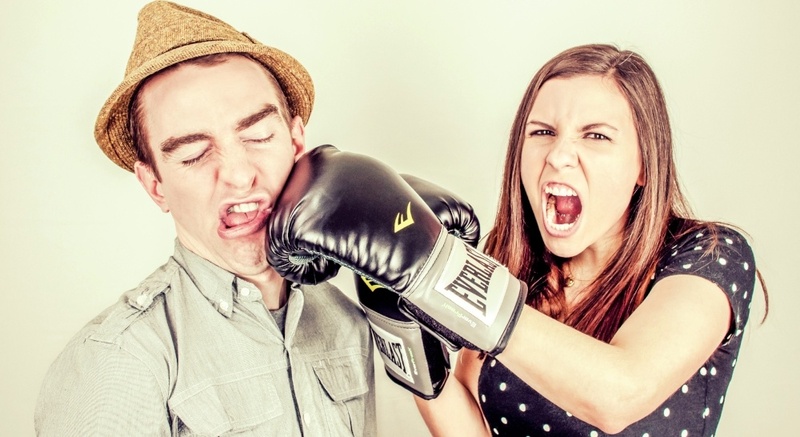 Believe it or not, conflict in the workplace can be a good thing, it can also be a very bad thing. In simple terms, conflict is a form of interaction between parties who differ in interests, perceptions or preferences. It is an inevitable part of organisational life and can take many forms.